Been playing around with some stuff. Currently coding the battle system. I have no intentions currently of releasing the game, it’s just a little side project that I always wanted to do. If I do decide to open it and let people play around from time to time I’ll probably use some custom graphics and sprites and make it look more appealing, rather than the cartoony graphics from the GBA games. Smart decision to not actually release it, Nintendo doesn’t like that stuff at all. 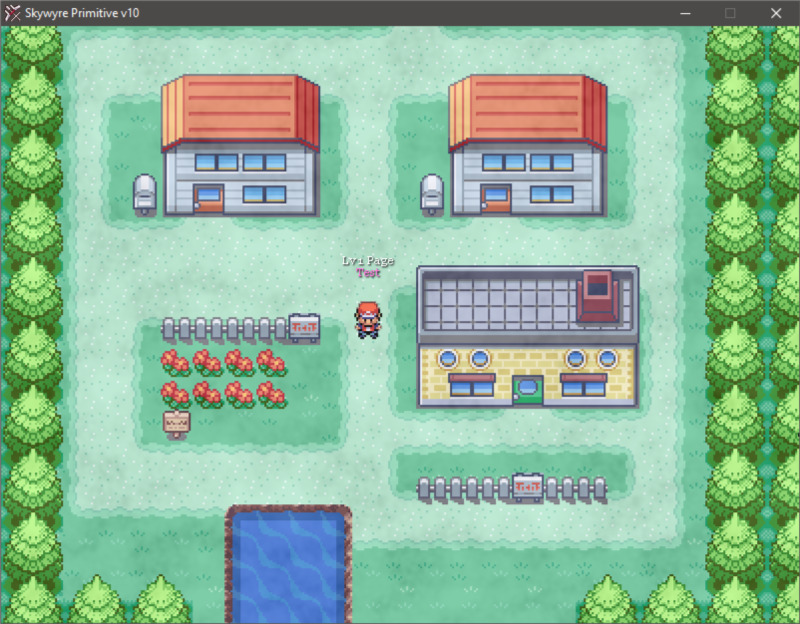 There’s a ton of Pokemon fan games floating around on the pokemon community. There’s even a custom engine for making them. I doubt very much they would even be aware of it’s existence, if I did release it. Agreed plenty of them floating around, so why not do something inspired by pokemon instead of making another pokemon online? Then you won’t even have to worry about Nintendo and you will have less competition. Because I don’t have the time to do all my own graphics I’m already working on another game which is going to be released (Probably won’t be played by many people but whatever, shits and giggles). If I had the time and the ability to do good pixel art I’d invent my own Pokemon style game with all original content and original ideas.